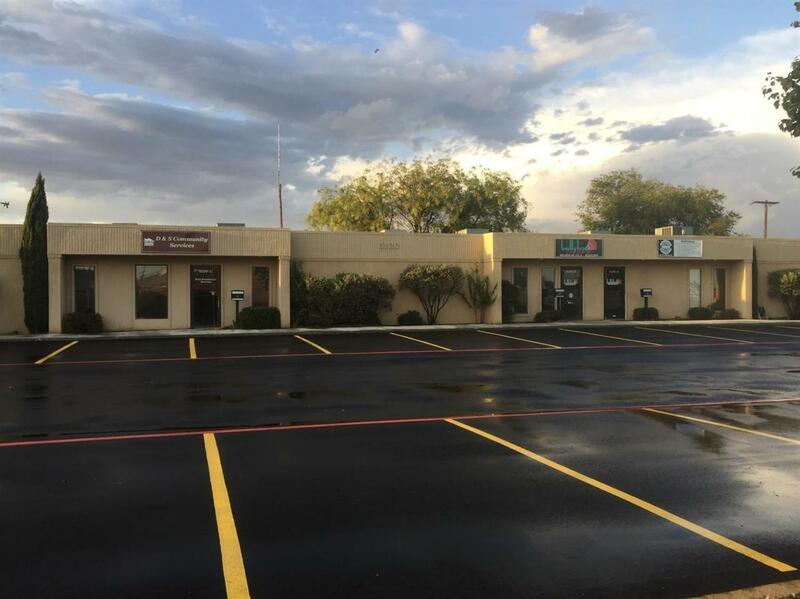 7,640 SF +/- Total building space for sale. Close to new Lubbock Adventure Park, Lubbock Aquarium and proposed other developments! Plenty of parking! 4 suites but Property can be divided up into smaller units. Great for office, medical, government, executive offices and more! Listing provided courtesy of Stephen Bearden of Lubbock Discount Realty. Listing information © 2019 Lubbock Association of REALTORS® MLS.